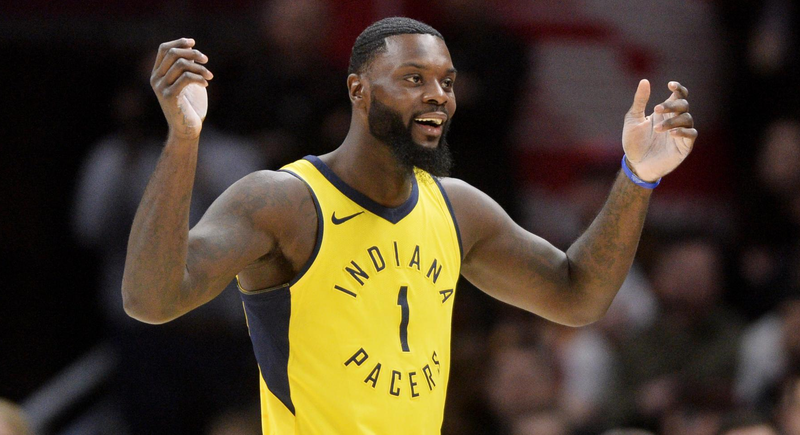 Lance Stephenson definitely is one of the league’s most entertaining players. But aside all the shenanigans, he can be a great playmaker and defender. The only problem; he’s only proven to be both in Indiana, but majorly disappointed during his other career stints with the Charlotte Hornets and Los Angeles Clippers. 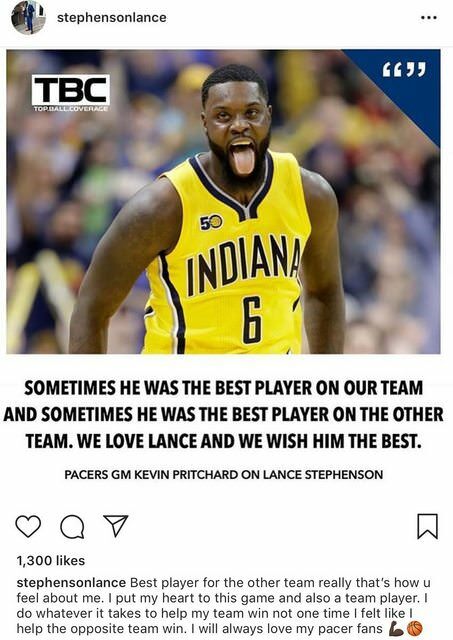 Stephenson himself though wasn’t happy with that message and responded with an Instagram post, that has since been deleted.